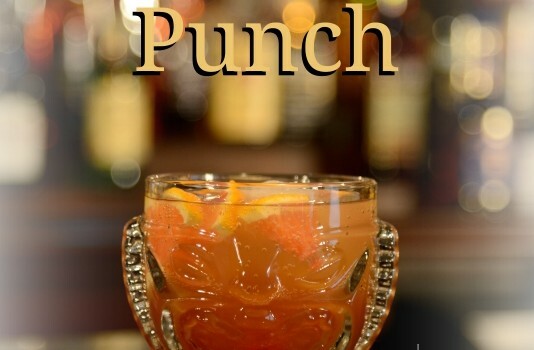 Lighthouse Punch contains multi-layered flavor with light cherry almond notes peeking through. 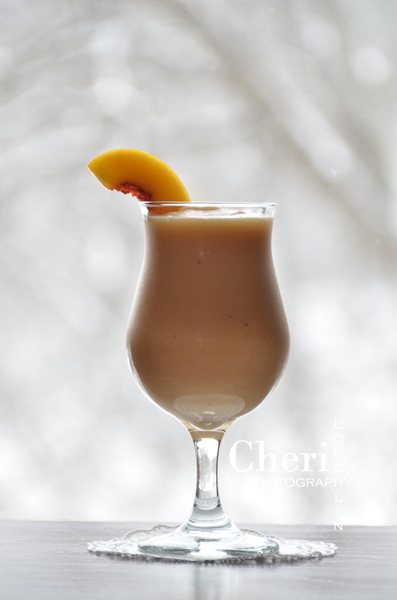 Lighthouse Punch was so named due to the four historic lighthouses in Barbados. The Honeydew Me Daiquiri gets its light green hue from fresh honeydew melon. That is exactly where it gets its fun name, too! The flavor is fresh and fantastically light. 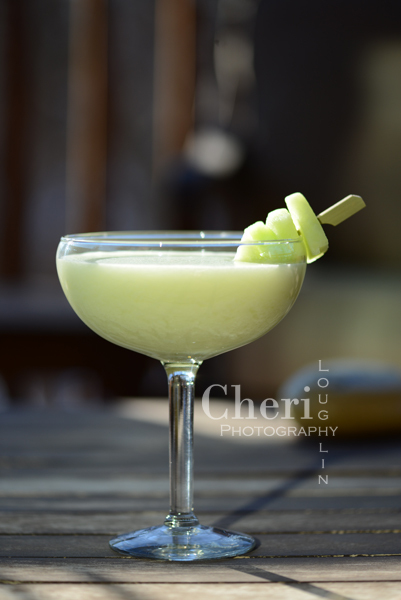 The Honeydew Me Daiquiri is ideal for spring and summer.